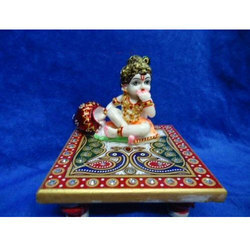 Offering you a complete choice of products which include charan chowki and chowki balgopal statue. We are the manufactures of Charan Chowki. We are the manufactures of Chowki Balgopal Statue.